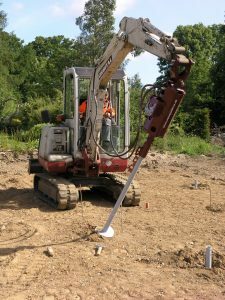 Screw piles are the foundation solution of choice for almost any project within the residential and commercial sectors. 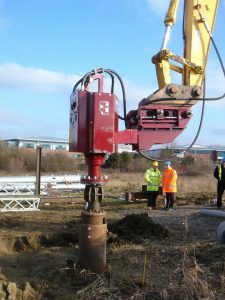 Screw piles consist of a steel shaft with a number of ‘helices’ attached along its’ length and are driven into the ground using exactly the same principle as a self tapping screw. 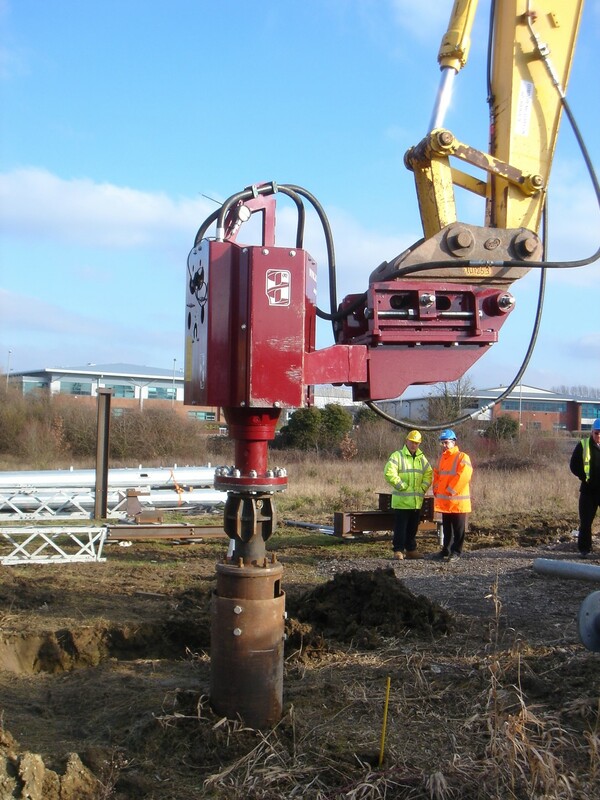 Screw piles work in both compression & tension, and are suitable for virtually all soil types. Specialist foundations solutions for properties in tree protection zones & in shrink/swell clay areas. The screw pile foundation system is known for its ease and speed of installation. Often each pile can be installed in as little as 10 minutes. Screw piles produce little to no spoil during installation. Anchors can be supplied galvanised or fitted with cathodic protection for aggressive soil or marine applications. We recently employed Thorteck as the Main contractor for maintenance works to St. Mary’s Parish Church, Newent. 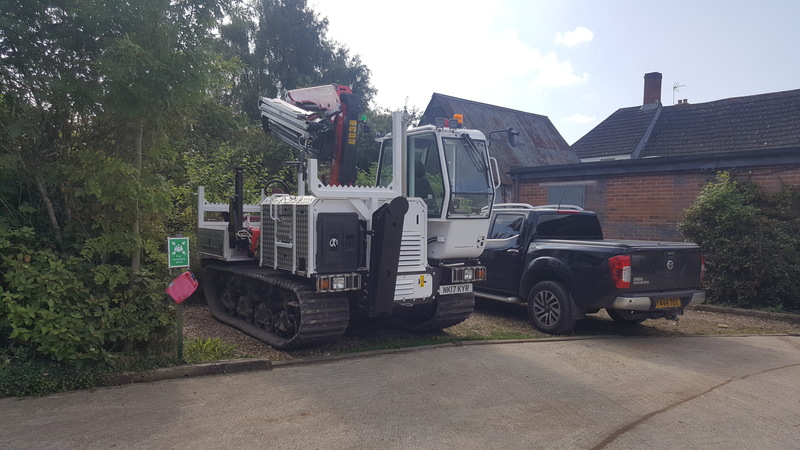 Most of the work was at high level requiring specialist access provided by Thorteck. They were very attentive to the needs of the church as a place of worship and as a building of historic importance.The site was kept secure at all times and was left clean & tidy on completion, such that the church cleaners were very impressed. I found Steve Burchell the Director of Thorteck professional, honest, open, concerned for the church, attentive to our needs, very straightforward, and easy to deal with; this attitude also extended to all his staff and particularly the foreman employed on the work, they were competent in all respects and I would be very pleased to have them work for us again in the future. Martin C Brown BSc (Hon), retired C.Eng, MICE, FHKIE.